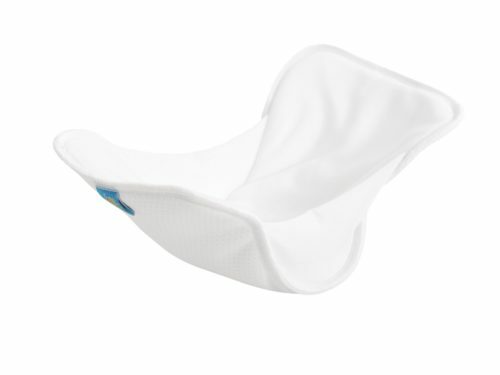 Junior Soaker Pads are shaped in a large hourglass. 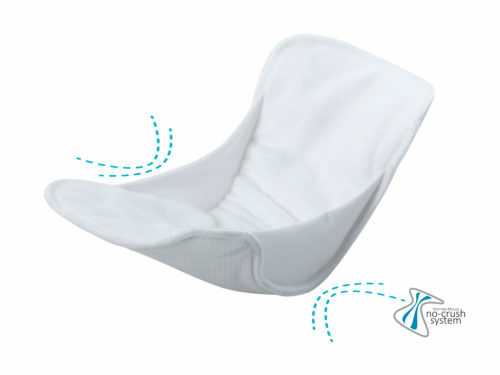 The large absorbent surface is intended for children over 12 kg. 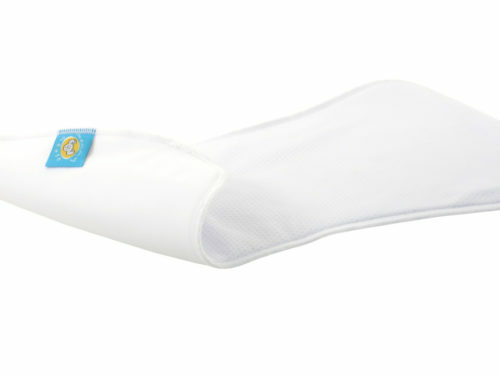 JUNIOR POLAR are made of a combination of microfiber and micro fleece fabric giving a feeling of dryness and comfort. 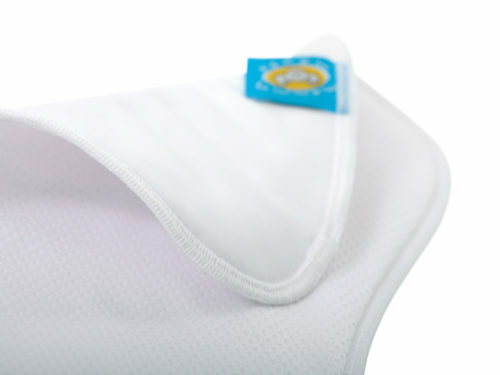 JUNIOR THERMO fabric is used in the production of high quality sportswear. 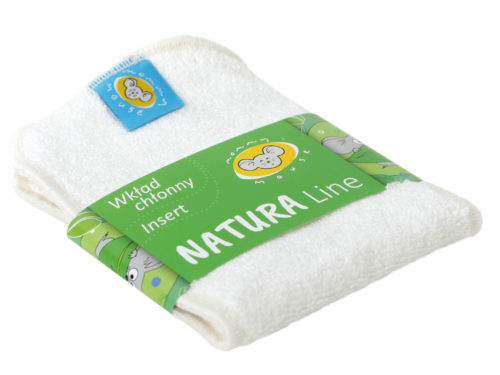 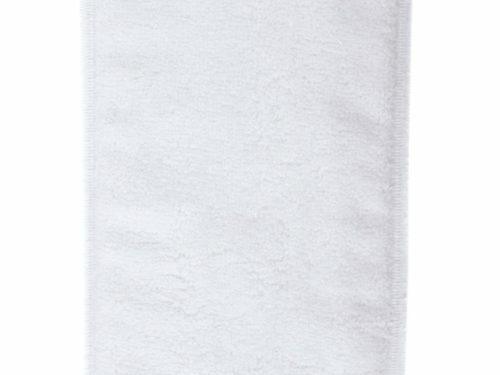 It is breathable and its thermo regulating qualities gives the child a sense of dryness. 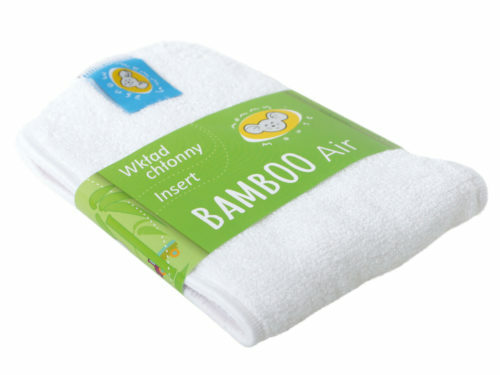 JUNIOR SILKY – 100% natural bamboo satin fabric. 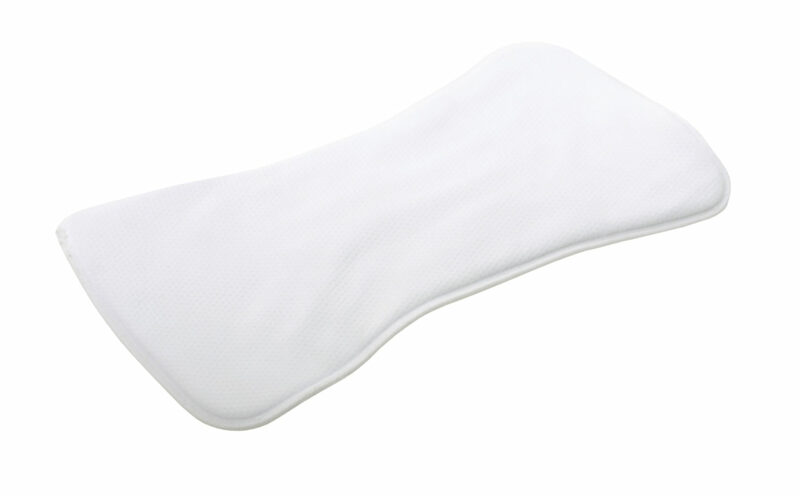 The children with sensitive skin are ensured contact with extremely delicate and natural material. 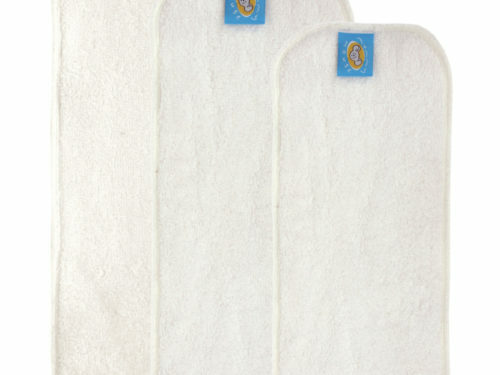 All mommy mouse products used are certified with the Oeko Tex Standard 100.